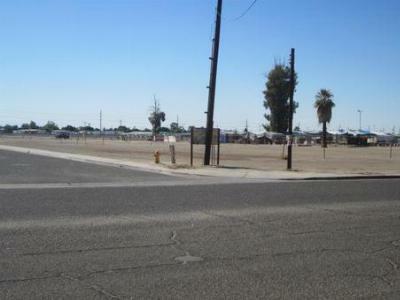 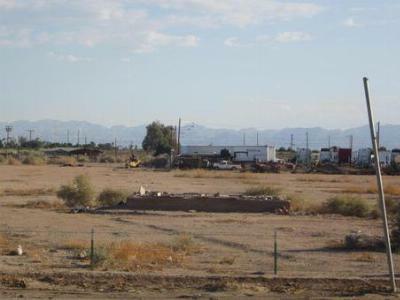 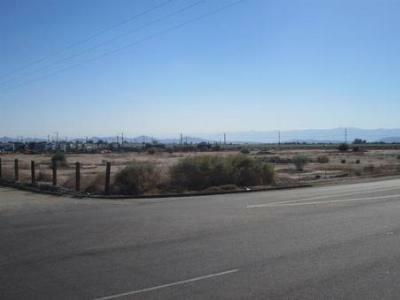 In our blog today, we would like to share with you the most recent lots and land listings that Calexico CA has to offer. 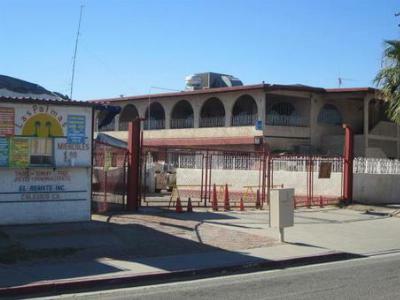 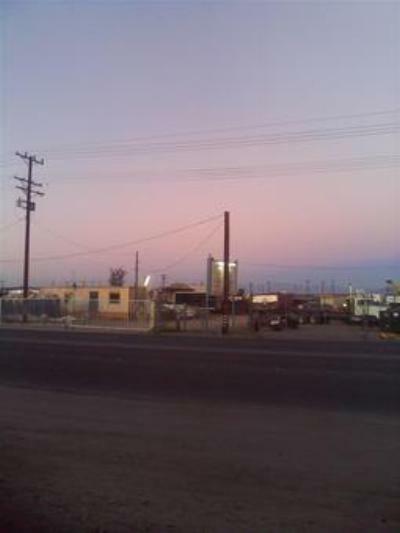 Part of Imperial County, Calexico is approximately 120 miles from San Diego and is just across the border from Mexico. 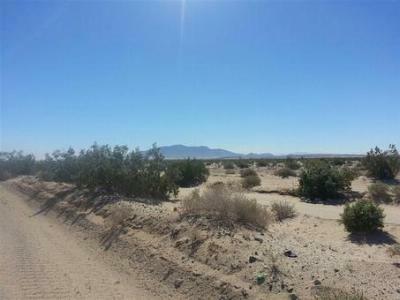 Below you will find the ten latest land listings in the area. 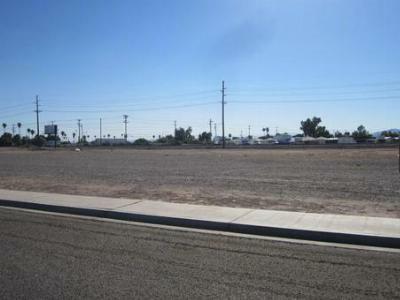 There are a wide range of prices and sizes available, so if you are planning to build your dream home in the Calexico area, your land search starts here. 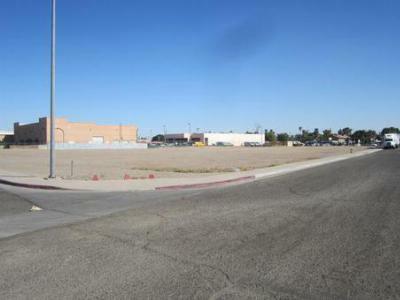 If you don't see what you need listed below, our website has full access to all of the listings in the Calexico and surrounding areas. 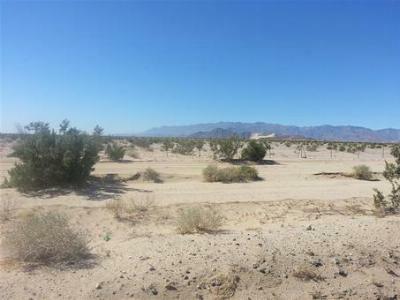 So, take a look around and let us help you find the California property you need.